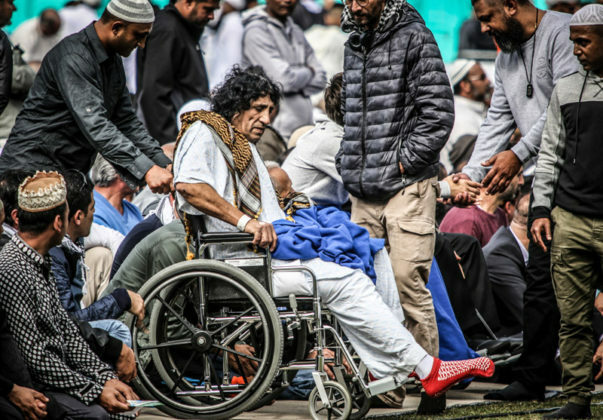 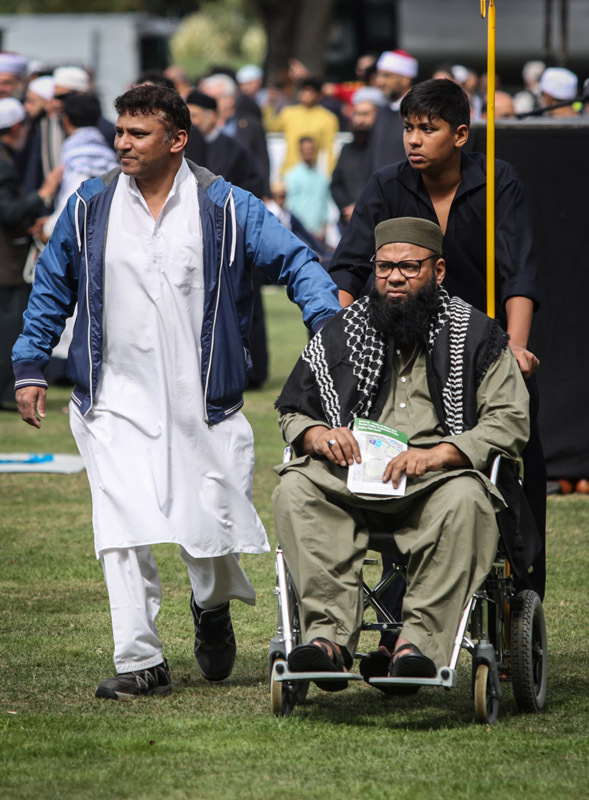 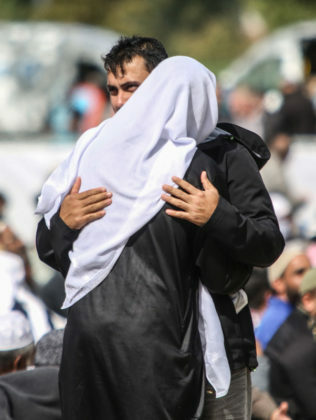 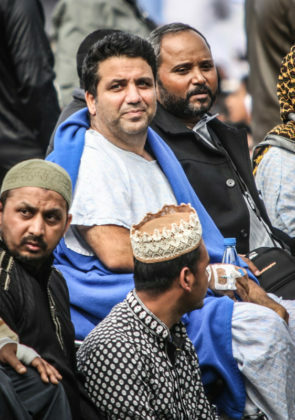 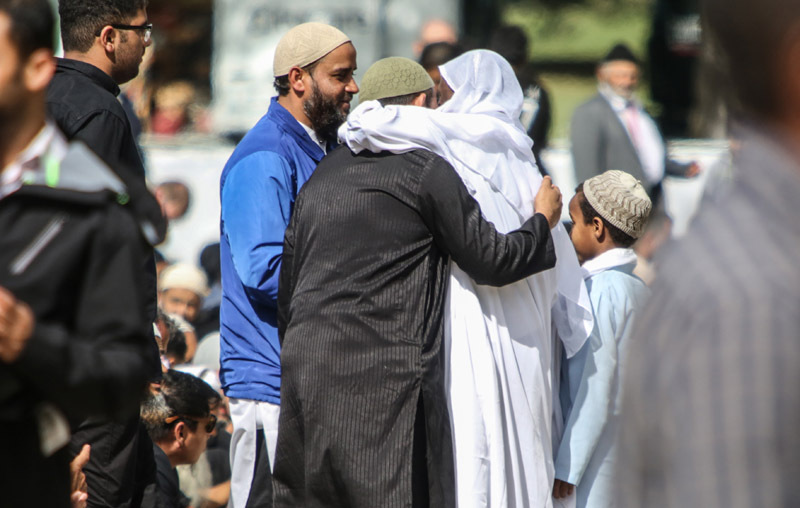 I arrived in Christchurch 5 days after the massacre at the Al Noor Mosque and Linwood Islamic Centre, with an hour and a half to spare, to attend the funeral of an old work mate and friend, Haji Daoud Nabi. 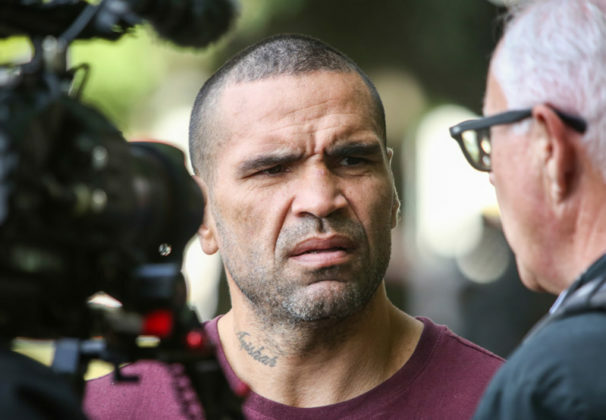 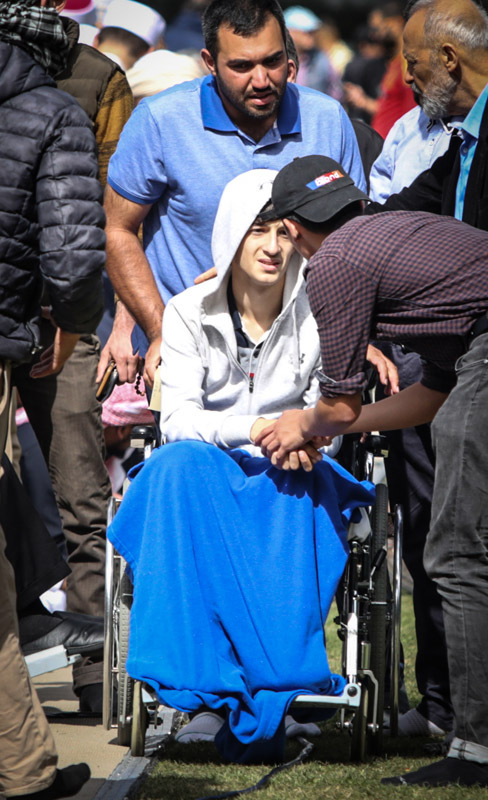 After greeting the gunman at the door of the mosque with “hello brother”, he was the first shot dead. 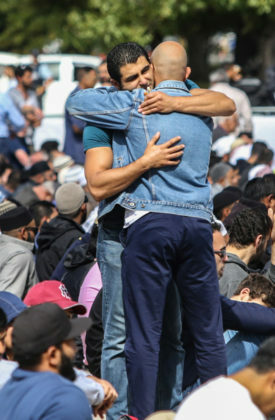 This greeting is exactly how Daoud would have greeted anyone, I remember him as such an accepting, genuine soul. 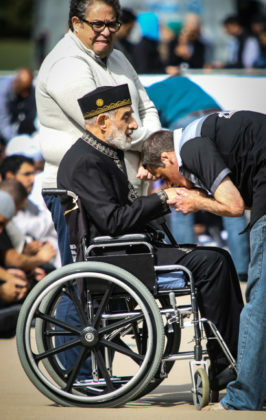 Although I had lost contact with him for many years, he was the kind of person who’s door would always be open for me and the same in return. I felt compelled to pay my respects, so flew down. I didn’t go to work as a photographer but I did of course take a camera to record my experience. 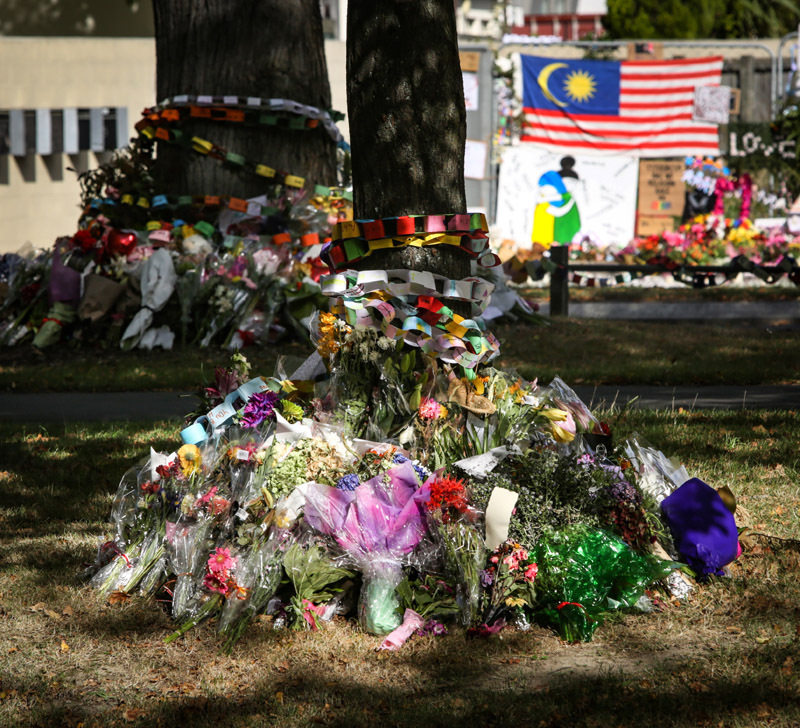 Photography was forbidden inside the funeral services so media were stationed across the road from the burial sites. 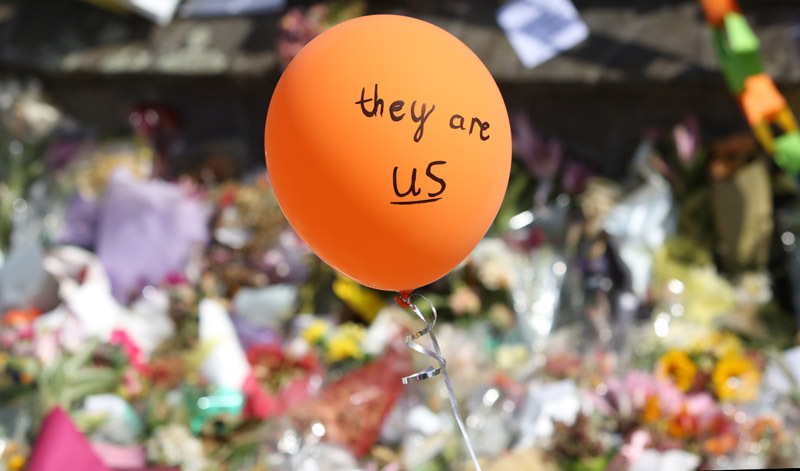 Leaving my longer lens at home, I was out of range anyway which was irrelevent as I was going inside so I left what gear I had with the council media team. 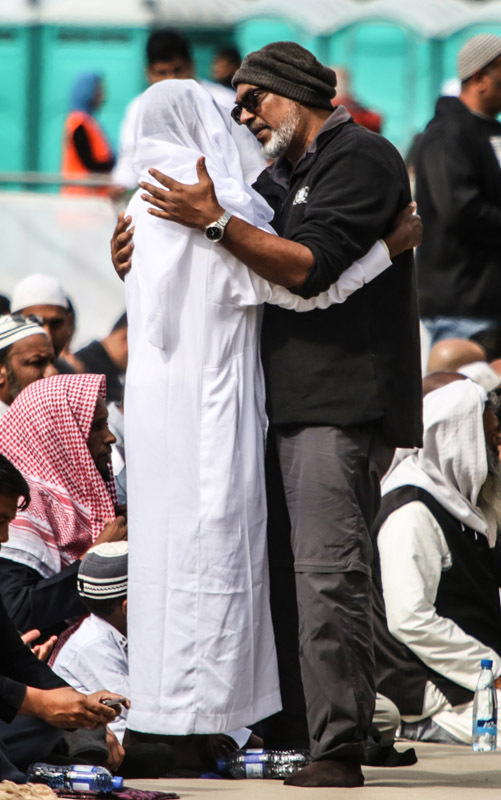 I am so glad I made that decision, Daoud was brought past me within a few feet and I got to say farewell. So, here’s a few images from the call to prayer at Hagley Park and the Botanical Gardens, which was in itself a very sobering experience. 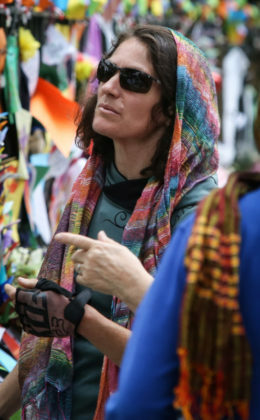 Words and Photos Wayne Martin. 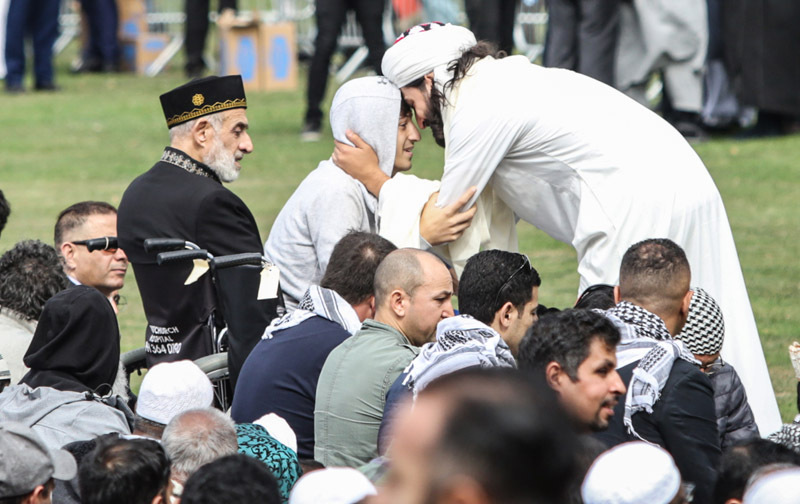 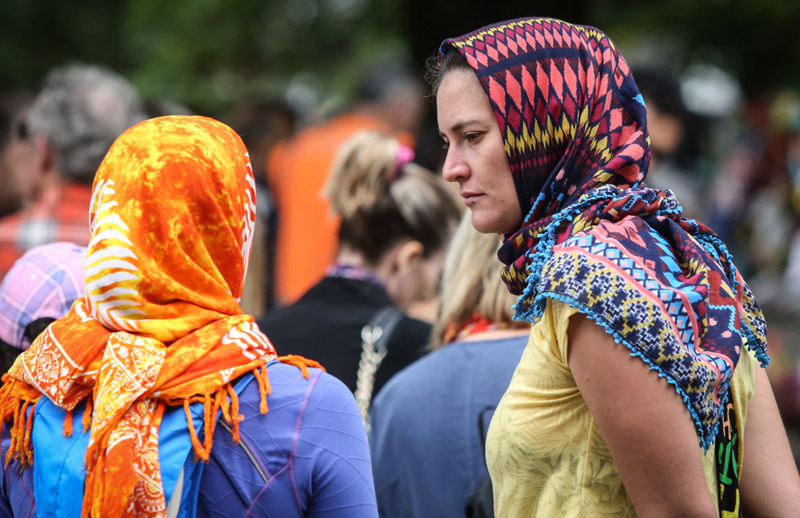 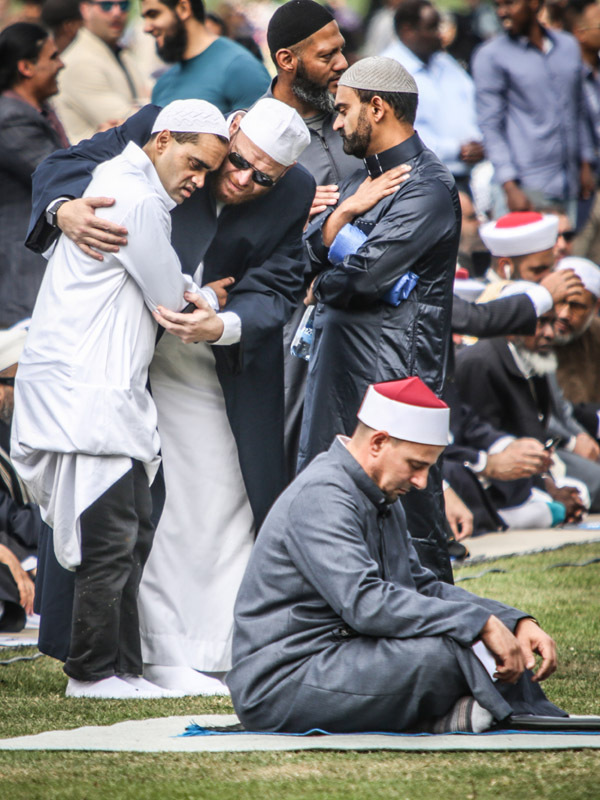 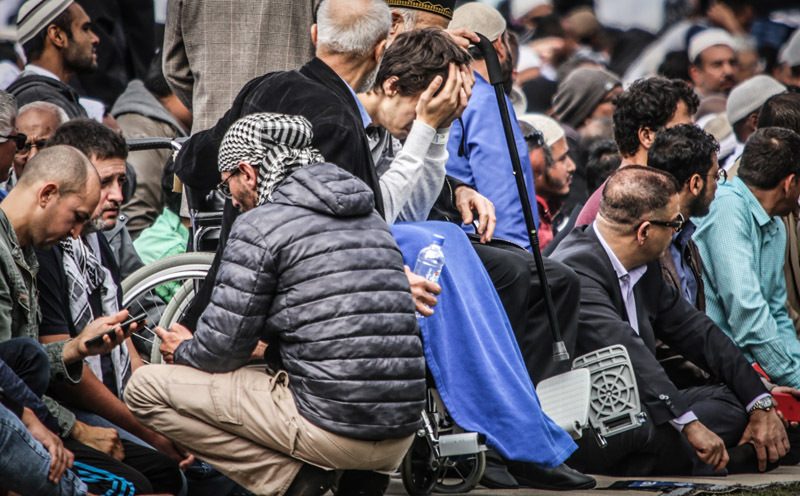 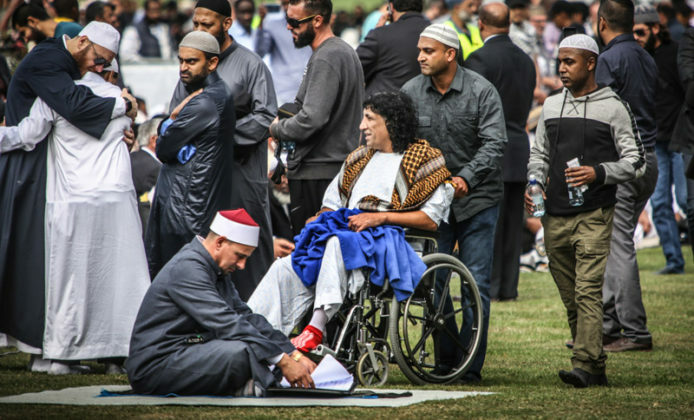 Scenes from the Muslim call to prayer at Hagley Park, Christchurch, NZ. 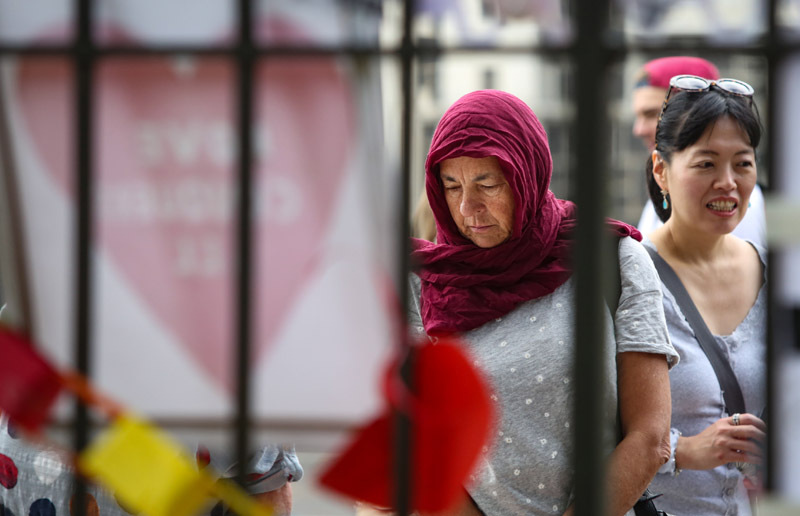 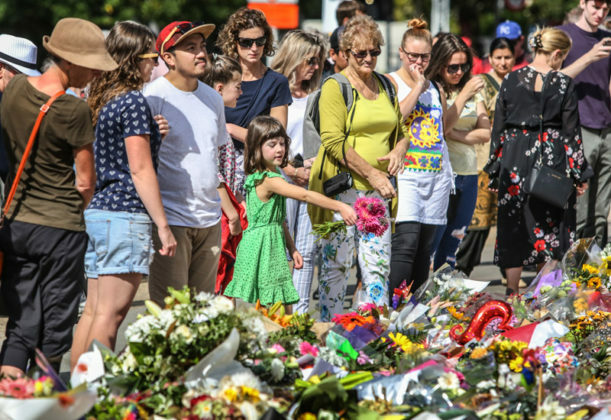 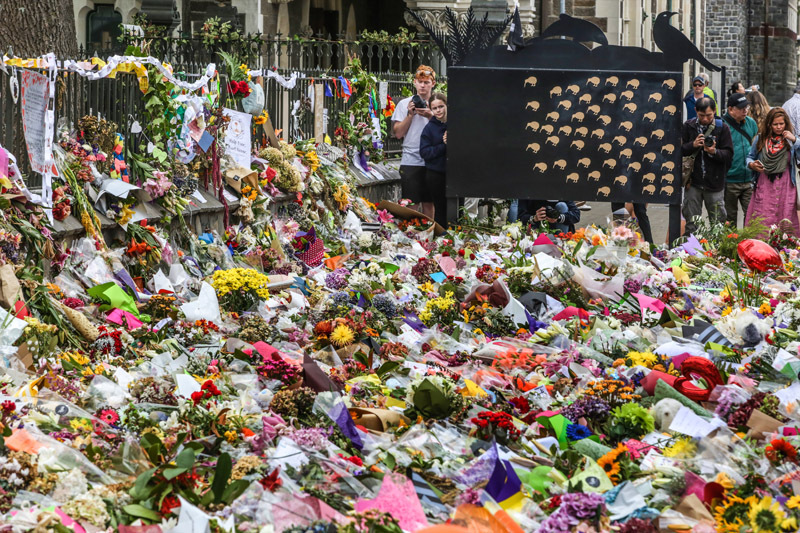 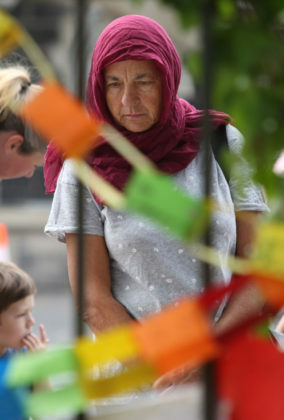 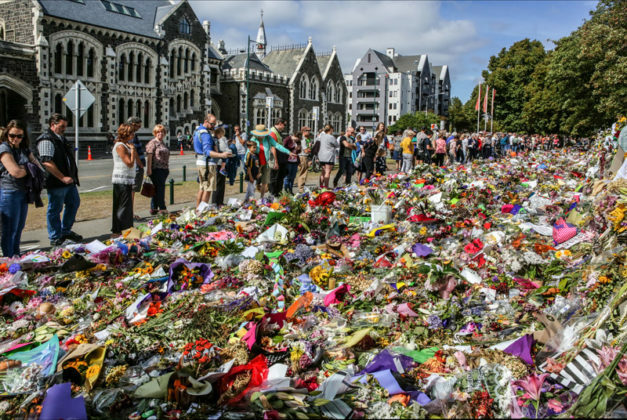 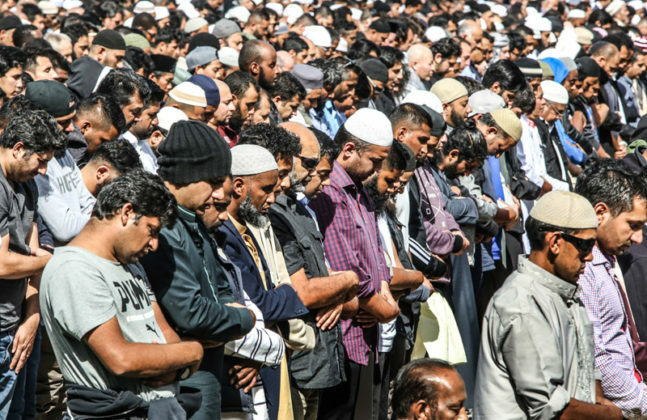 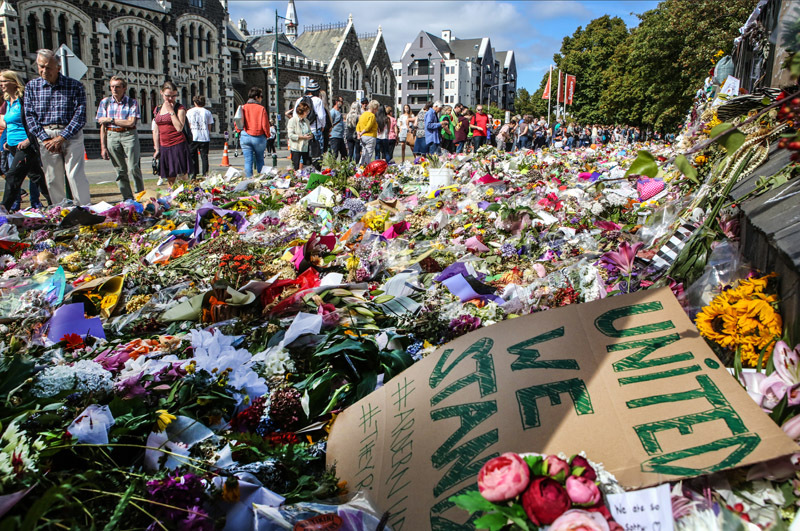 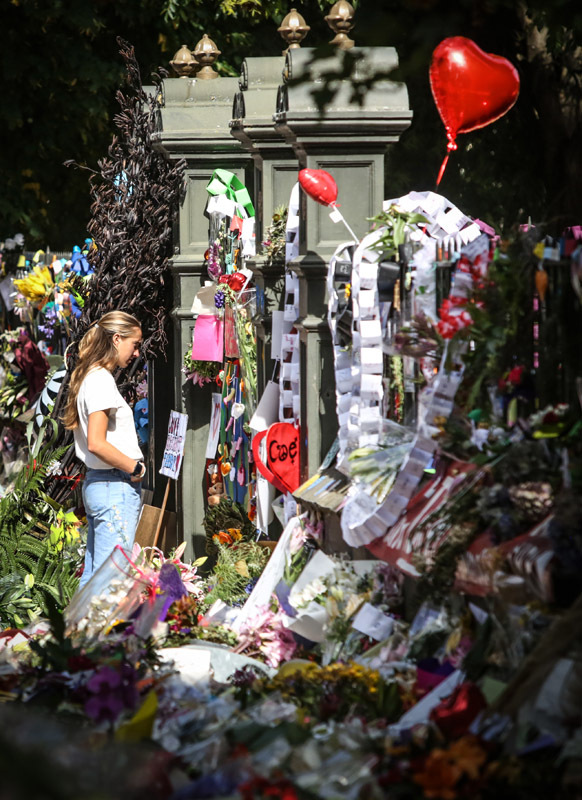 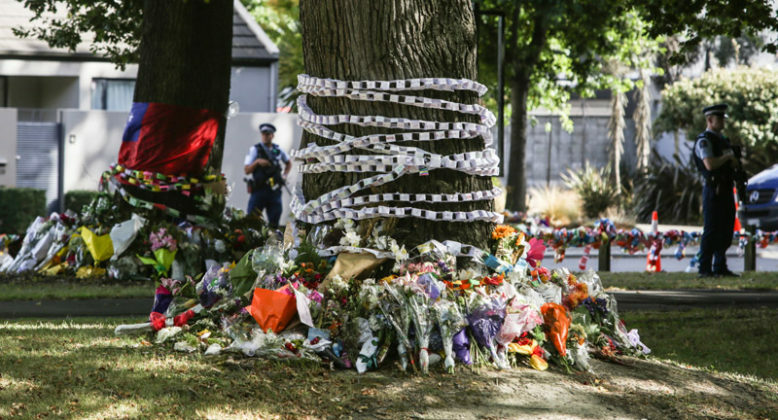 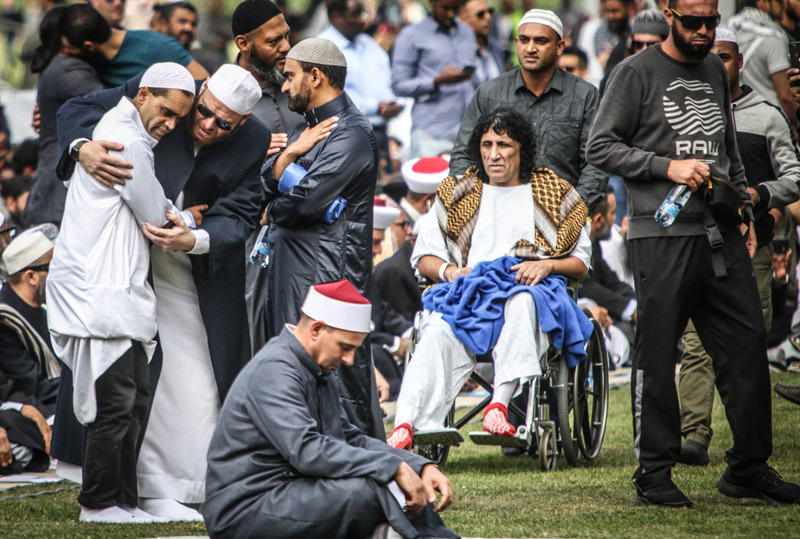 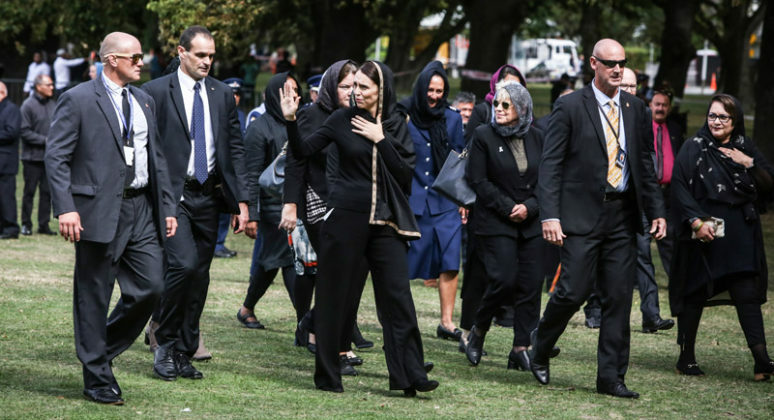 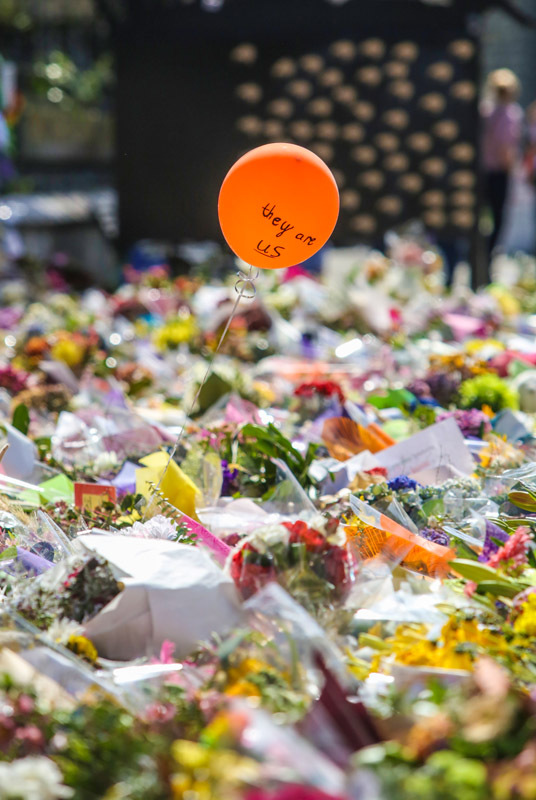 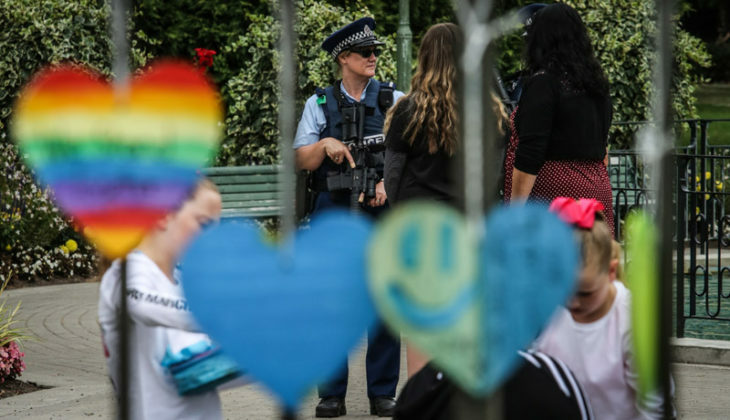 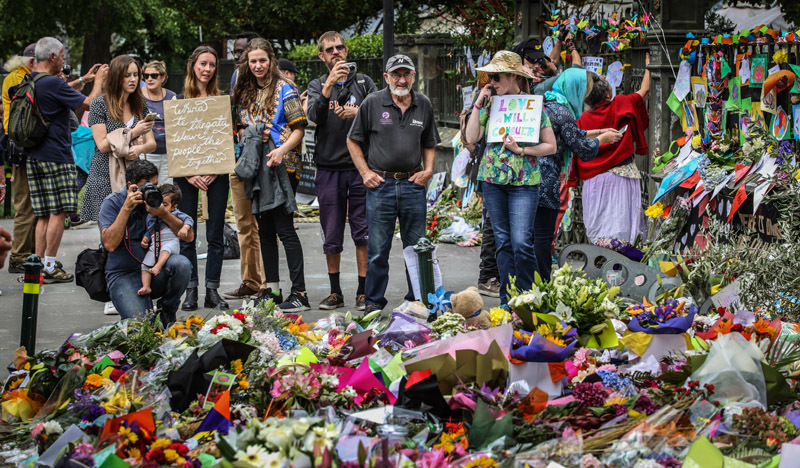 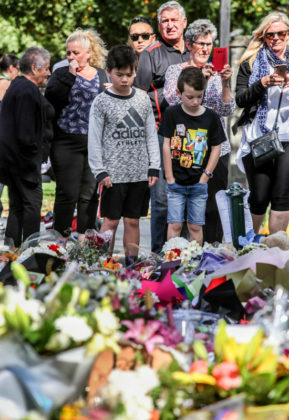 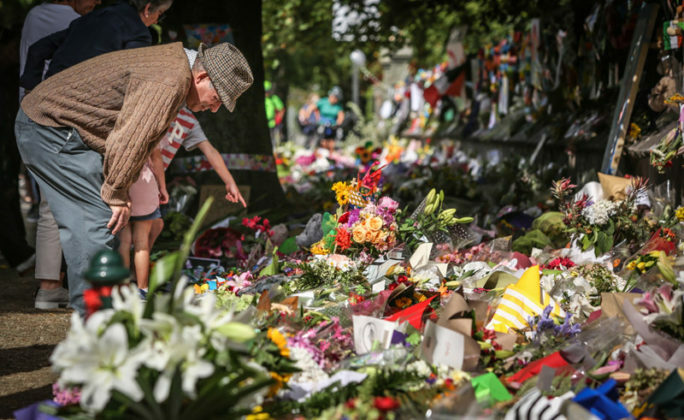 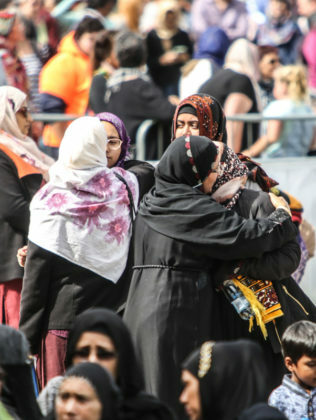 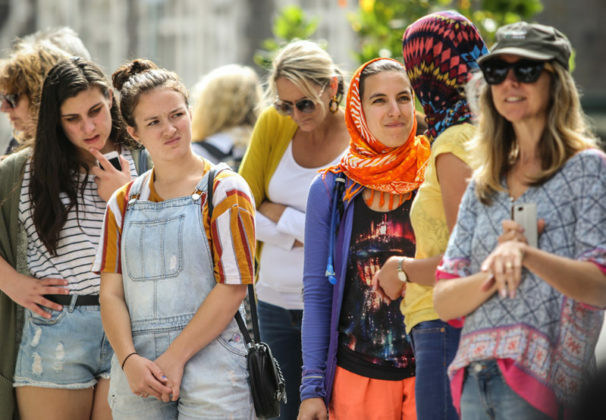 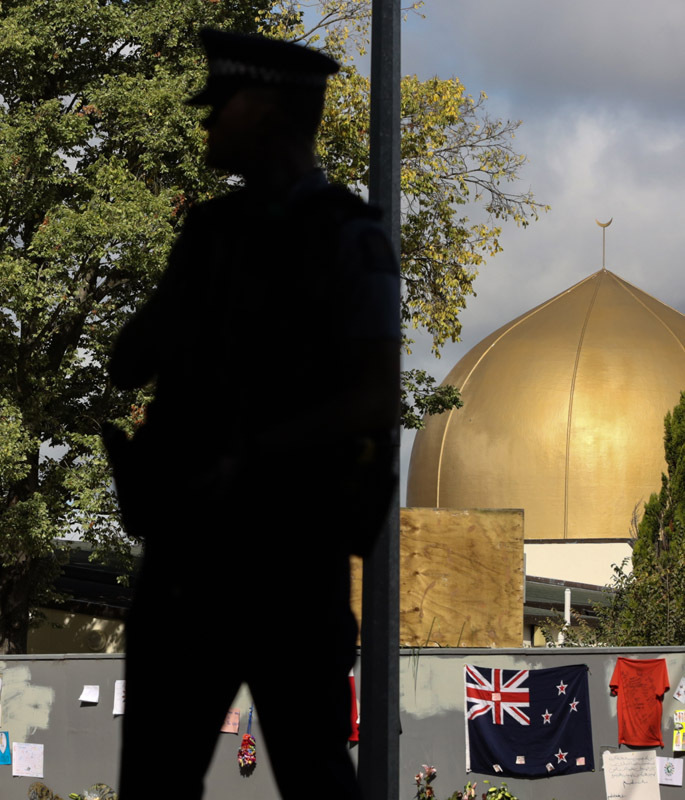 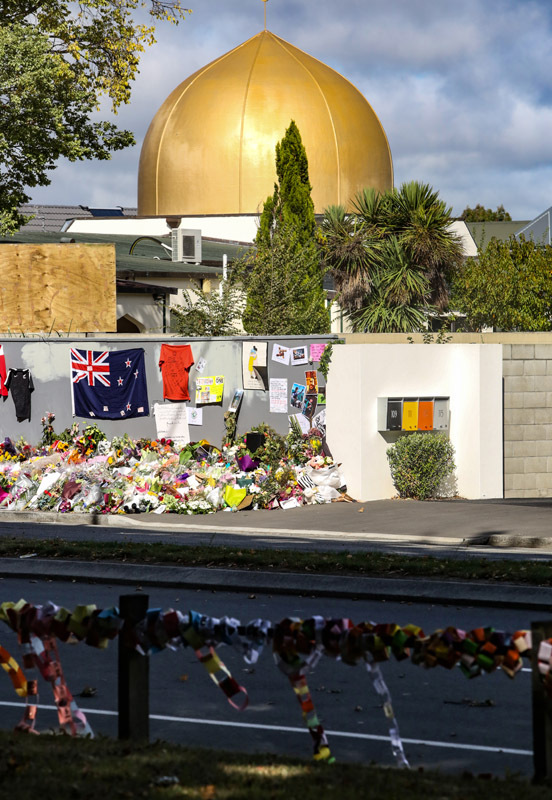 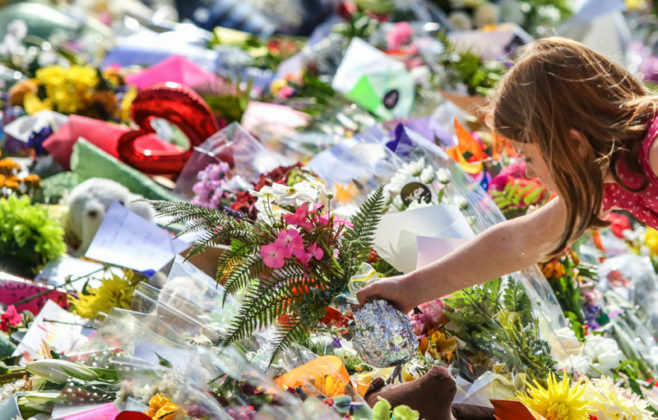 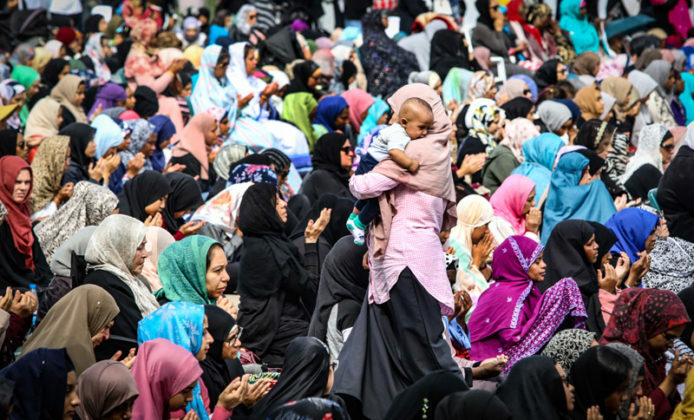 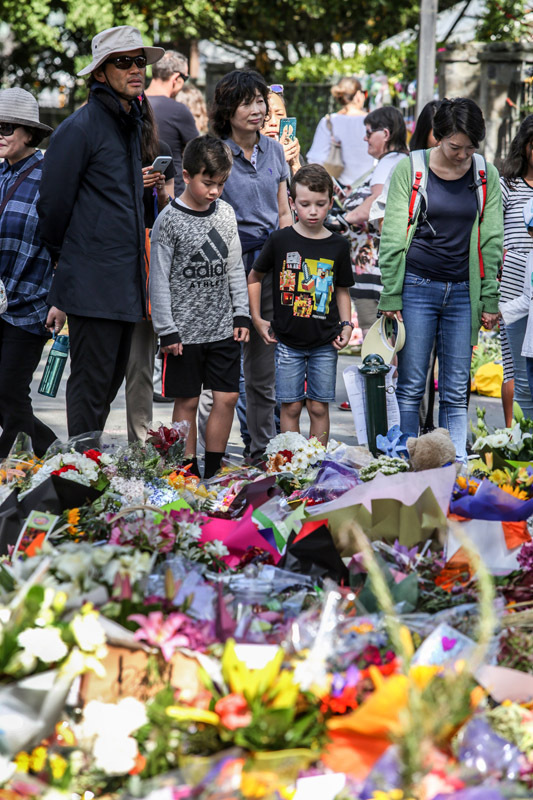 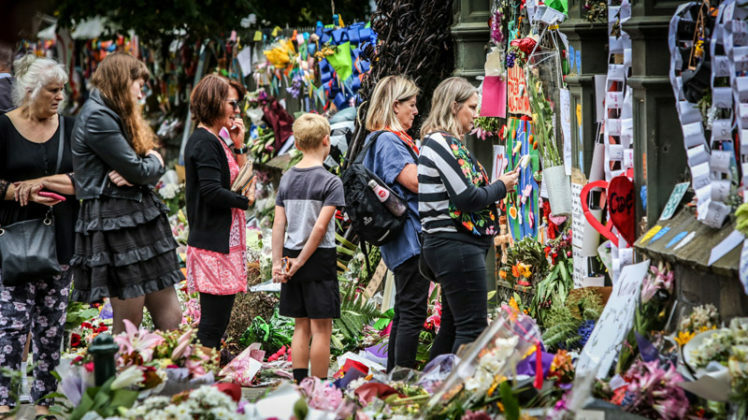 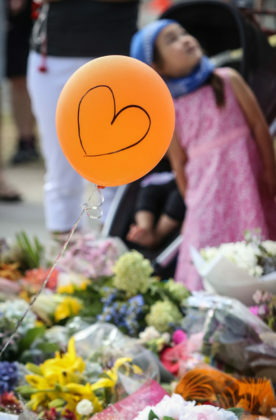 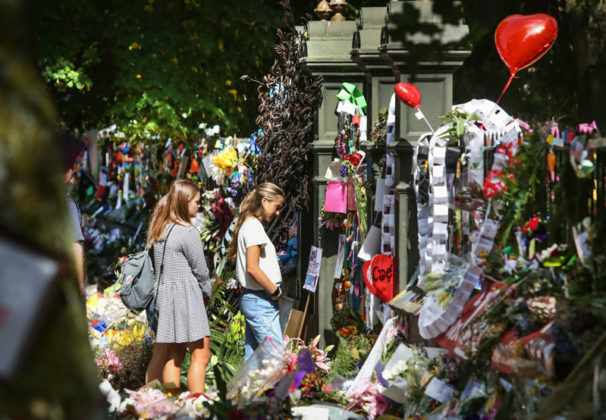 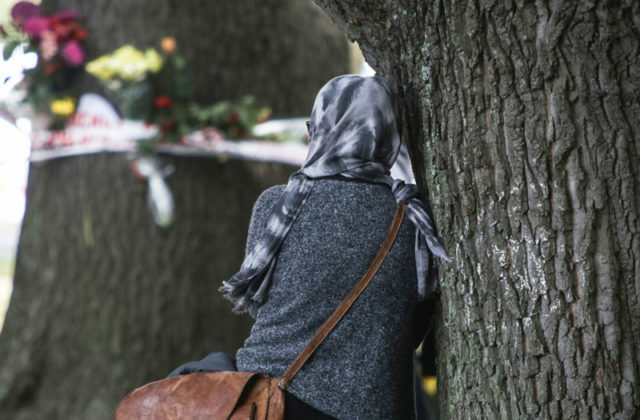 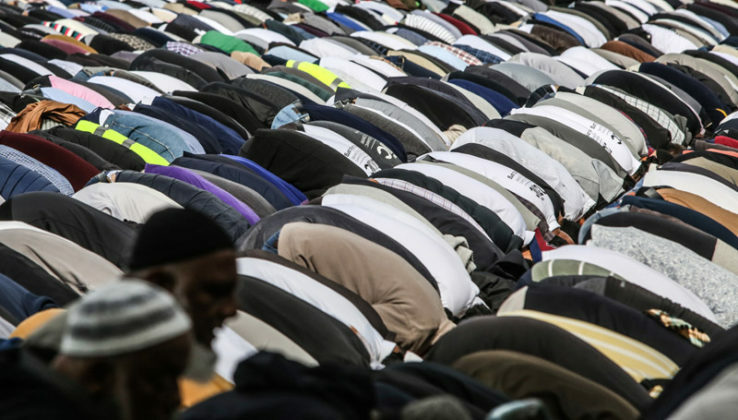 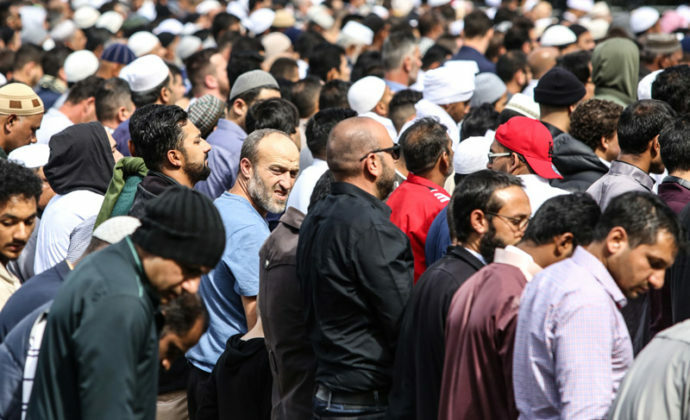 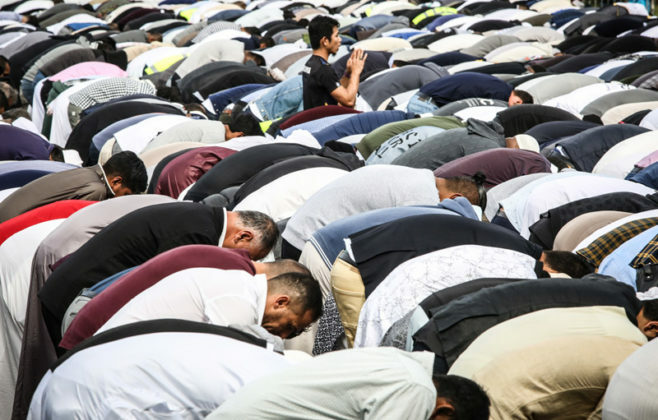 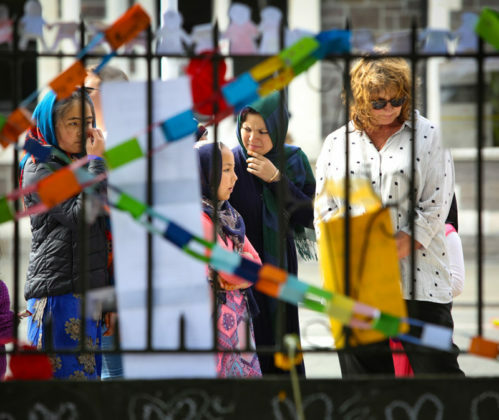 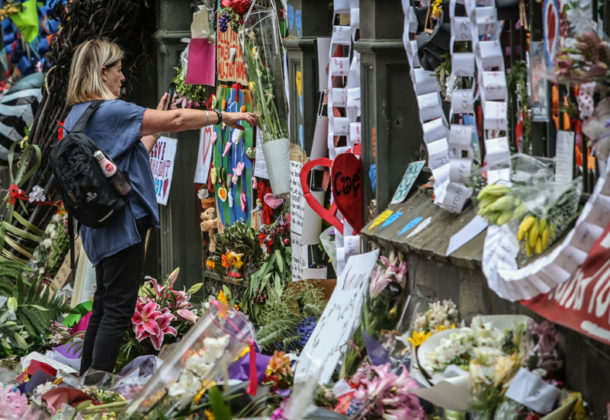 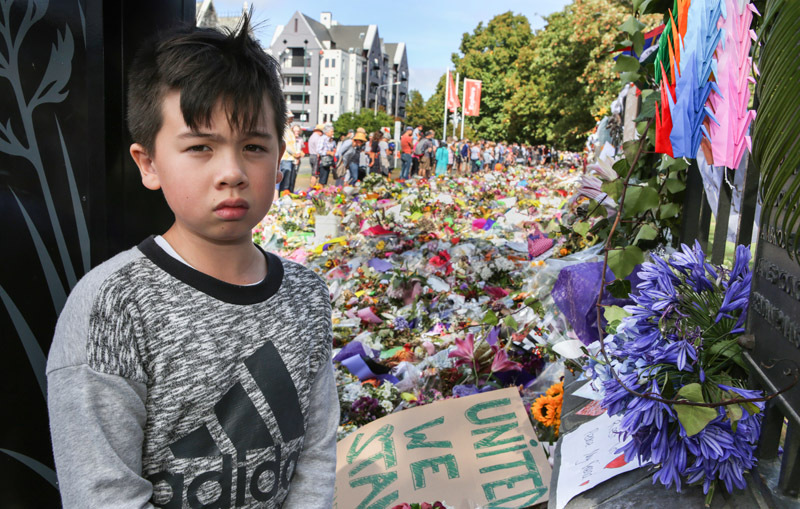 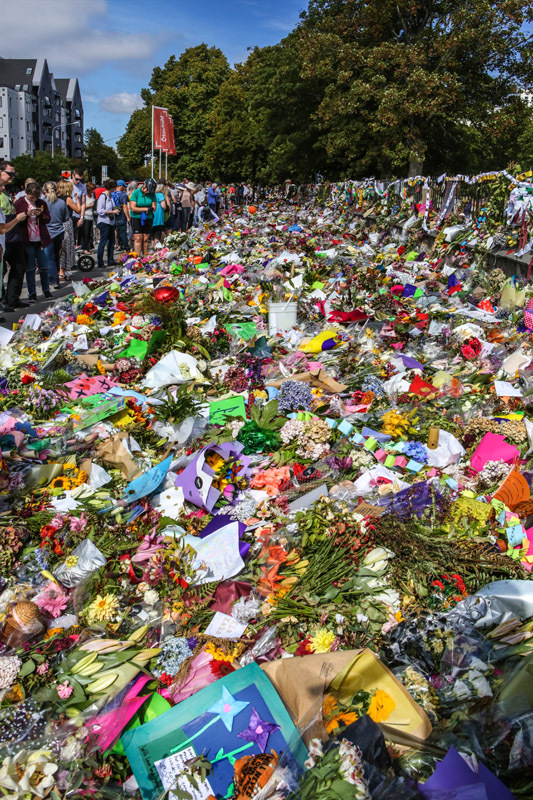 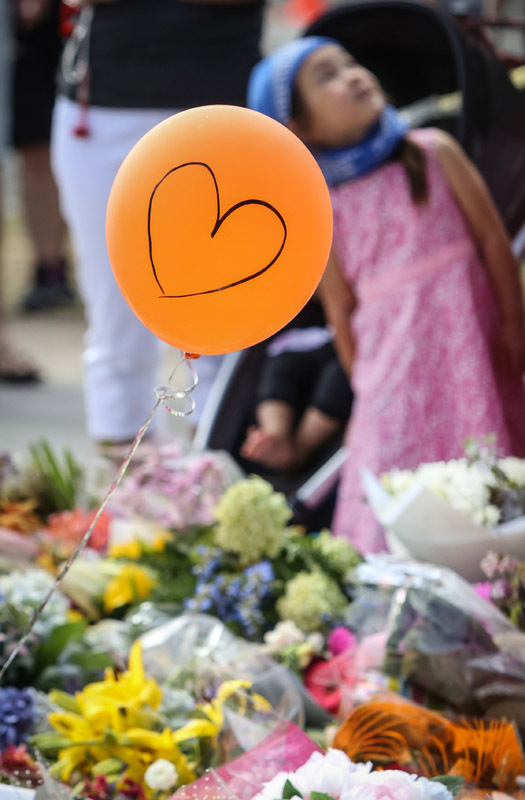 In the wake of the shootings at Al Noor Mosque, the city answered the call with thousands turning up to observe two minutes silence before the payer was delivered. 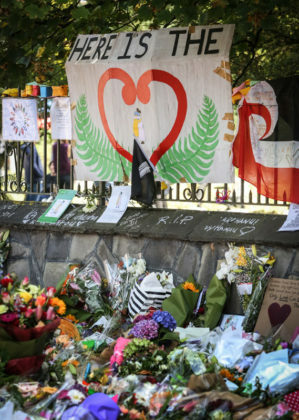 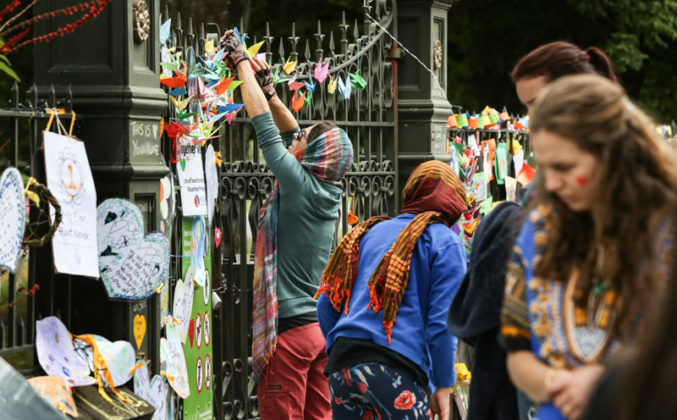 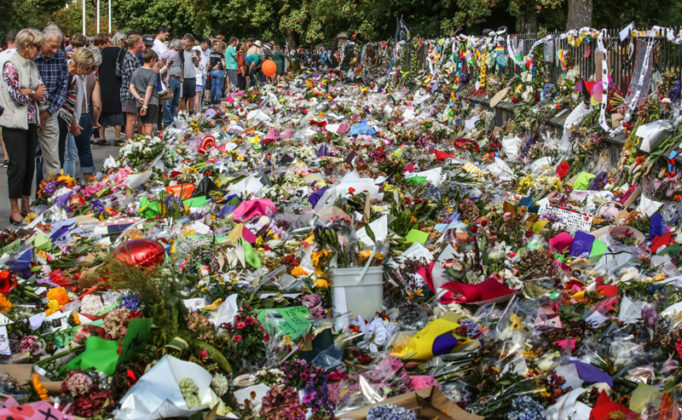 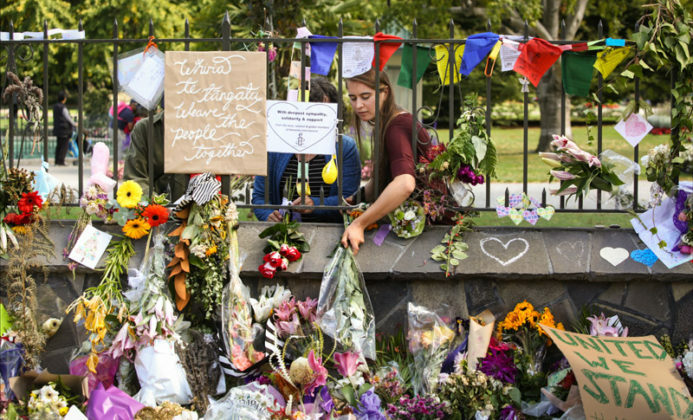 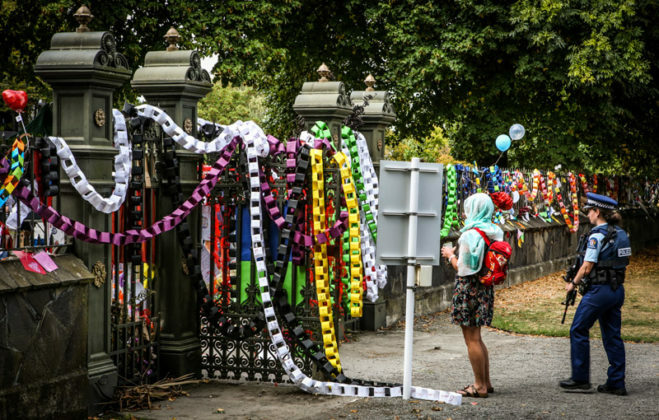 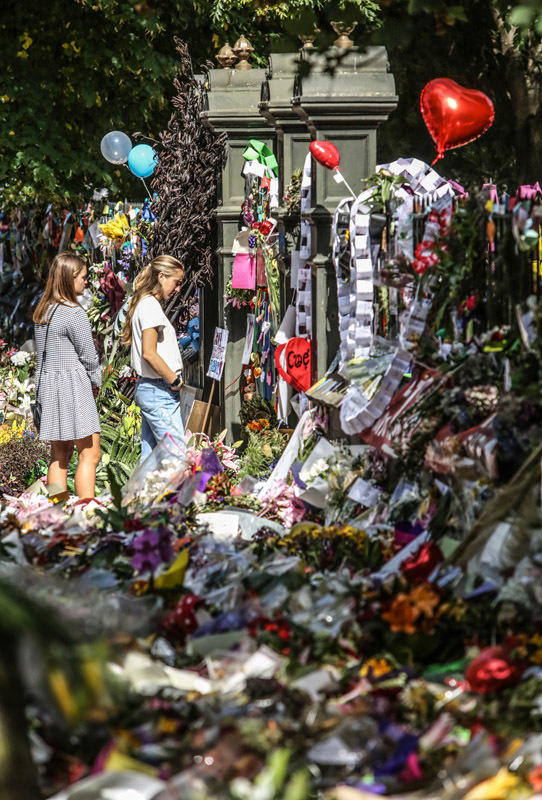 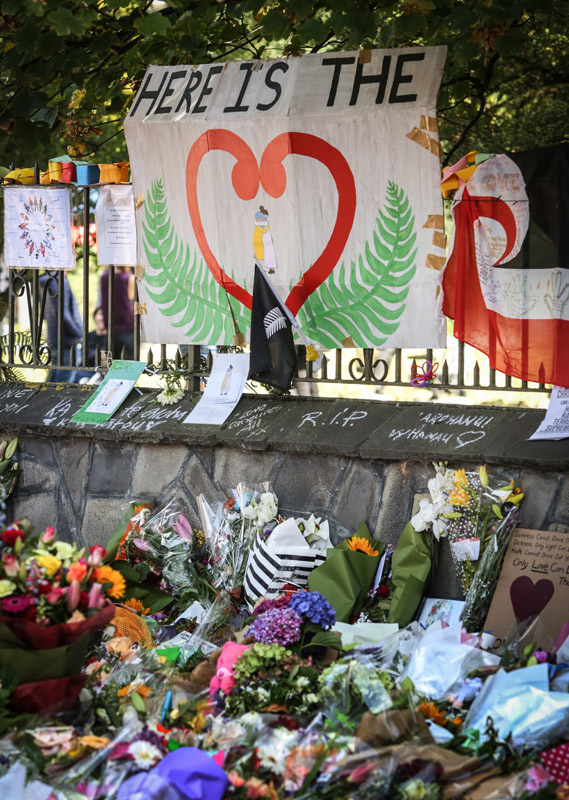 Scenes from outside the Botanical Gardens in Christchurch, NZ, in the wake of the shootings at Al Noor Mosque.